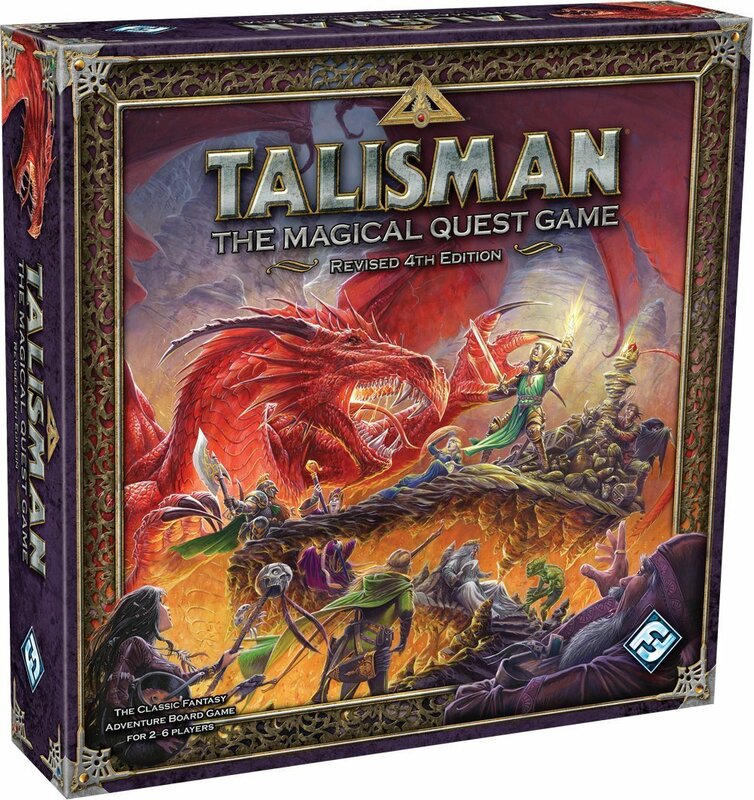 Well, just yesterday Coiledspring Games announced that they have secured the rights to distribute Talisman and its six expansions. 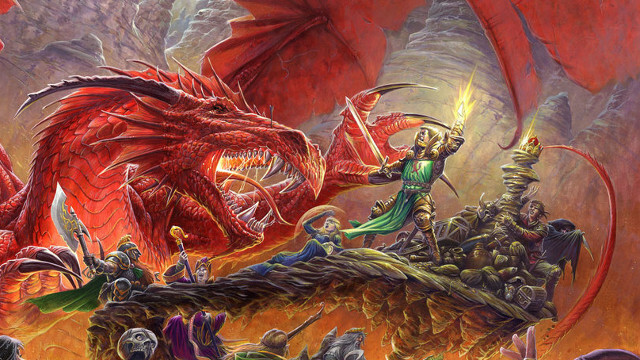 Starting from October 2017, Coiled Spring games will be selling the 4th edition of the classic game and have selected the six most popular expansions – which they have yet to announce – and there is a massive tease from Coiled Spring that they will be releasing more expansion in the future. We are just going to have to wait and see what those expansions are. If you’re a podcast listener you will know that this is Jon Cage’s favourite game so no doubt he will be doing a happy little jig now. It’s also one step closer to the Polyhedron Collider Cast’s dream of Talisman Legacy.